HTC U11Introducing Edge Sense, ushering in a new age of phone interactions. We are a pione..
Crafted with a unique micro splash finish, no two HTC Desire 825 smartphones are identical. Featuring a soft-touch polycarbonate body and complementary lanyard strap to complete a personalised look and style all your own. Stand out with the playfully retro, uniquely designed HTC Desire 825. Stand out from the crowd in more ways than ever. Each HTC Desire 825 features button highlights and a unique micro splash texture. Create your own custom phone theme based on your favourite photos with HTC Themes. HTC Desire 825Make more noise, more fun and more incredible photos with the HTC Desire 825. Featur.. The M9 runs Android 5.0 Lollipop with HTC's Sense 7 user interface and software suite. HTC updated the M9 to Android Marshmallow following its release, and subsequently updated the device to Android Nougat in December 2016 Now, HTC updates HTC Sense to Sense 9, which allows to customize Android more significant. 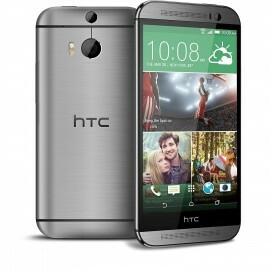 HTC One M9The HTC One M9 is an Android smartphone manufactured and marketed by HTC. The third-gene.. Introducing the HTC One X9, the city-smart phone loaded with top tier features, a long-lasting battery life and your best selfies ever. Great looks, incredible sound. Push play and you’ll immediately hear how HTC BoomSound™ and Dolby Audio™ Surround combine to take your music, films and games to the next level with clear vocals, deep bass and fine audio detail. You’ll enjoy rich audio from both external speakers as well as headphones. The HTC One X9 is more customizable than ever. From a behavior-detecting homescreen widget to personalized wallpaper, ring tones and more, you’ll get everything you need in a glance. 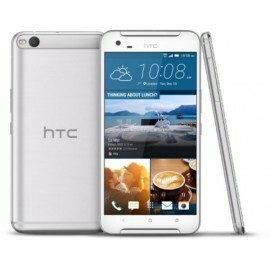 HTC One X9Packed with City-Smart FeatureIntroducing the HTC One X9, the city-smart phone loaded wit..
HTC One X10Meet HTC One X10. The phone that lets you do more for longer. It has a huge 4000mAh bat..
HTC will forever be considered one of the renegade mobile phone makers that challenged the ‘big boy’ names by making innovative and high-quality phones at a price considerably more affordable than the competition. In fact, HTC was (and is) so respected as a manufacturer that Google chose them to make the first ‘Google’ phones – the legendary HTC Dream and HTC Magic. Models such as the Hero and Desire followed, eventually spawning the best-in-idustry ‘M’ Line (aka HTC One) that made them one of the best in the business. The new ‘U’ Line carries on that tradition of top phones and excellent prices That, of course, means that refurbished HTC phones provide some of the best value for dollar around. HTC’s tagline, ‘quietly brilliant’, could not be more perfect. With some of the best features around and subtle, sleek, designs, the manufacturer does not feel the need to over-promote or hype their products. 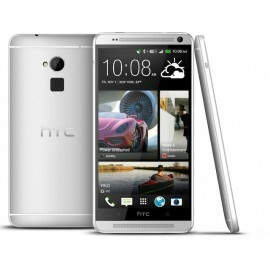 But we know their quality, and that’s why we carry a wide range of refurbished HTC phones. An affordable classic like the HTC One x9 handset will cost you only $149. 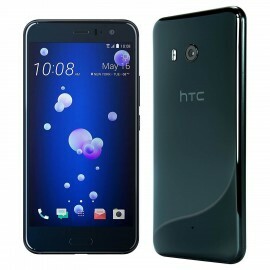 The memorable HTC Desire refurbished is similarly affordable at just $187, while an HTC U Ultra refurbished offers great value for money at $279. Of course, everyone wants to know what kind of deals we can offer on a refurbished HTC One and the new top of the line HTC U handsets. The answer is, of course, fantastic ones! Classics like the M8 and M9 go for just $199 and $229 respectively, while the HTC One Max is surprisingly affordable at $490. If you must have the best, though, look no further – we proudly carry the HTC U12+. And even with a Grade A rating and capacity of 128 GB, this powerful handset can be yours for just $649! 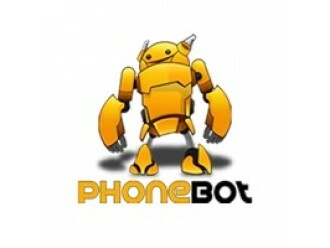 HTC refurbished phones offer some of the best value for money around – and for the best deals on the highest quality pre-owned mobile phones, look no further than Phonebot!